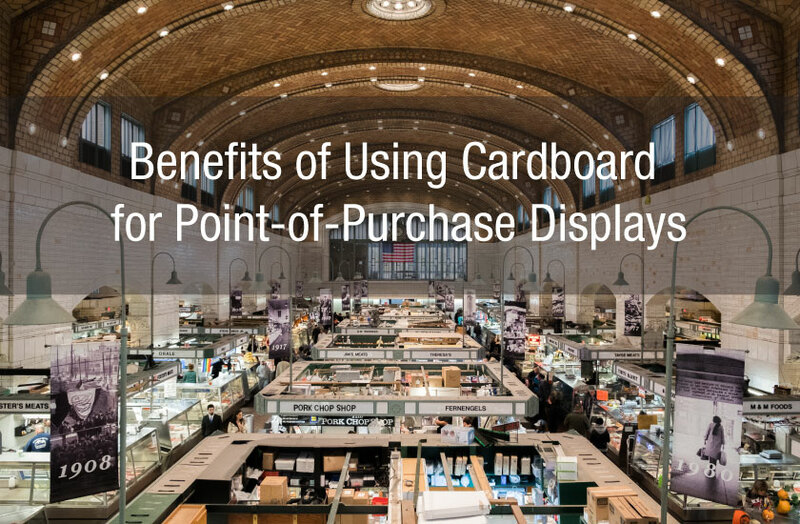 A cardboard point-of-purchase display can be produced for much less than plastic, metal, or wood, which are the main alternatives. As well, the cost of shipping light-weight cardboard is an extra bonus. While you are trading the extended lifespan of years that is possible with plastic, metal, or wood for a lower price up front, the likelihood is that you will want to switch out the current model for an updated display soon anyway, making the less expensive cardboard the perfect choice! 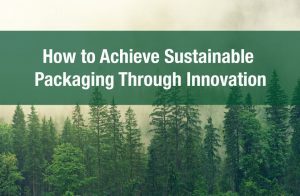 It is much quicker to set up a production run of cardboard than plastic, metal, or wood, making it possible to quickly implement a new merchandising strategy. 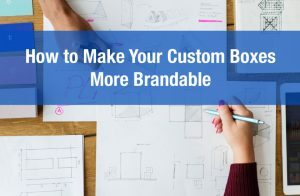 Then, if changes need to be made to an initial design after releasing it to stores, a new version can be swiftly created and shipped out in its place. This is perfect for short seasonal marketing campaigns, such as for special chocolates at Christmas, or sunscreen during the summer months. 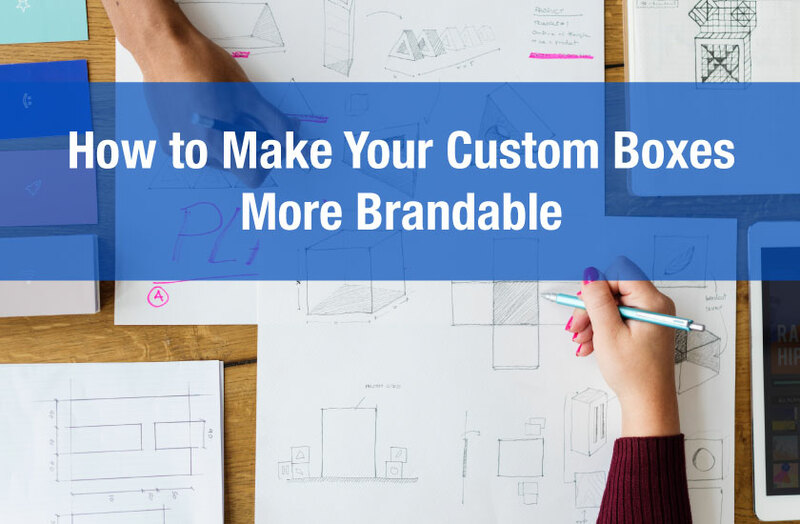 A cardboard point-of-purchase display design can be easily modified to accommodate the best possible display of the merchandise. 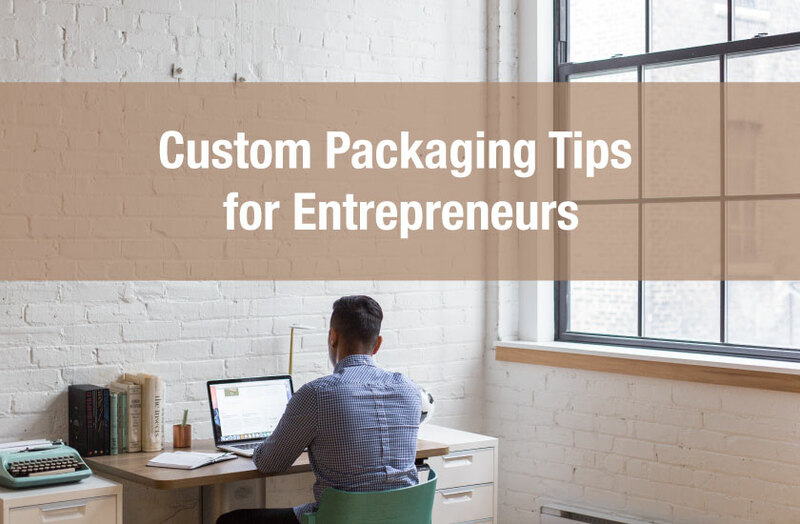 Whether it’s adding shelves or pockets to hold a specific product, or the addition of a large, flat surface for a striking full-colour print, cardboard can be easily cut and shaped. The less permanent aspect also makes it possible to add new stickers or labels with worrying about altering a less temporary (and more pricey!) point-of-purchase display. 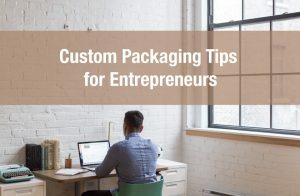 Once the POP display arrives at the retail store, it needs to be assembled by staff, and a cardboard model can be easily put together without tools, making it very user-friendly. ibox offers fulfillment services as well. We can assemble the displays with your products ready to ship to your retailers. 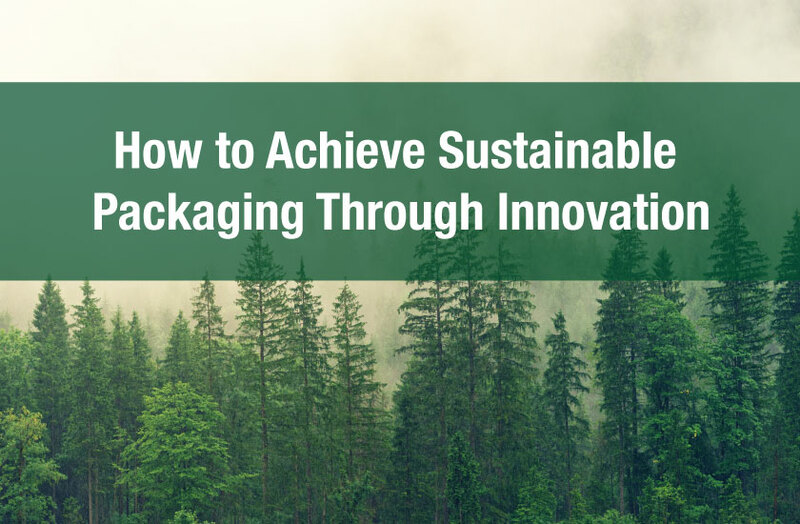 A cardboard point-of-purchase display will be able to withstand normal wear-and-tear for the duration of a merchandising campaign, and corrugated cardboard has the physical integrity to support the weight of the products that are displayed on it. If your display will be exposed to excessive amounts of moisture (ie. a fridge), ask us about waterproof and water resistant solutions. A cardboard point-of-purchase display is light enough to be easily moved from one place to another when it has been assembled, giving the merchandiser the flexibility of location within the store. As well, it can easily be disassembled and shipped flat to another location, and can even fit easily in the back of a car! Corrugated cardboard is more easily recycled than the alternative materials, and can be printed with environmentally-friendly vegetable based inks while still featuring vibrant, full-colour displays to catch and hold the customer’s attention. As well, they are often made from post-consumer waste, adding yet another desirable quality for the environmentally-conscious consumer. The warm, tactile nature of cardboard, as well as the use of colour and images, makes it a more inviting material than the colder, harder plastic and metal alternatives, giving it an edge in drawing the customer in and making a sale. Cardboard displays are a great way to quickly and inexpensively implement a retail marketing strategy. Bright, versatile and easy to use, they are equally suitable for use in store aisles or countertops, or as part of a trade-show booth.